Sometime over the August 11-13th weekend, thieves climbed up scaffolding to the seventh floor of the University Museum of Bergen, Norway, broke a window, and stole 400 Viking artifacts from the Cultural History Collections. The objects were in temporary storage; museum staff had planned to move them to a more secure location the following week. Although alarms had sounded twice over the weekend of the theft, security guards reported that there was nothing suspicious. 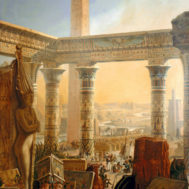 Museum staff discovered the pieces missing when they returned to work on Monday. The artifacts, included book fittings, jewelry, keys, buckles and coins discovered in Viking graves from the Norwegian counties of Hordaland, Sogn og Fjordane, Rogaland and Sunnmøre and dated between 500 B.C.E.-1030 C.E. Culturally, they dated to the Iron Age, Migration Period and Viking Age. A map, on the Sons of Norway website, shows the approximate site where each item was originally discovered. 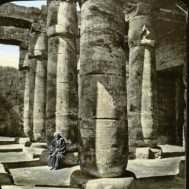 Most of the collection consisted of lightweight, easily transported objects, and while they do not have particular monetary value, because they are not constructed of precious material, they do have high cultural significance. The search has been expanded and the museum is reaching out to the public to raise global awareness. The museum believes that the thieves will try to sell them via Internet sites like FINN.NO, Norway’s equivalent of eBay. A Facebook page has been created with images of all of the stolen objects to help locate the missing artifacts. Norway is working with Irish and other foreign authorities to investigate the theft. 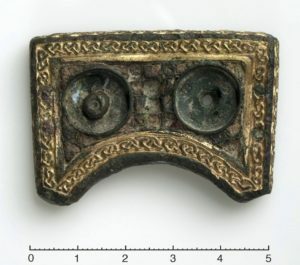 Some media outlets have suggested that this is because the Viking artifacts from the Norwegian museum included Irish brooches and buckles of gilt bronze, which had been looted from Ireland during Viking invasions. Norwegian police dismissed the speculation in the Norwegian press that Irish gangs had tried to steal them back, but acknowledged that they might have left the country. 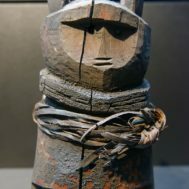 The Bergen Museum asks members of the public to contact it at illicit-traffic@icom.museum if they suspect an artifact could be one stolen from its collection. UPDATE – November 20, 2017. Nearly three months after thieves climbed up scaffolding to the seventh floor of the University Museum of Bergen, Norway, broke a window, and stole 400 Viking artifacts from the Cultural History Collections, the majority of the objects have been returned. Asbjørn Engevik, the head of the Department of Cultural History Collections at the museum said that the return of the artifacts marked “a day of joy for us.” Engevik also said that the museum staff were working hard to figure out what had been found and what was still missing before returning the objects to the display. According to a report on the University of Bergen website, in early October a man walked into a Bergen police station and turned himself in in conjunction with the theft, saying he “deeply regretted” his actions. This spurred the investigation that led to the arrest of two other men in early November after several items from the museum were found in the home of one of them. A fourth person connected with the case is currently under medical care. A preliminary court hearing was held in early November confirming the arrests. In a press conference, prosecutor Linn Revheim said that the burglary didn’t appear well organized or planned and was possibly drug related. The artifacts were found in a big [Ikea] bag and were badly handled, causing some damage that will require restoration. It also appears that some of the gold artifacts are missing. 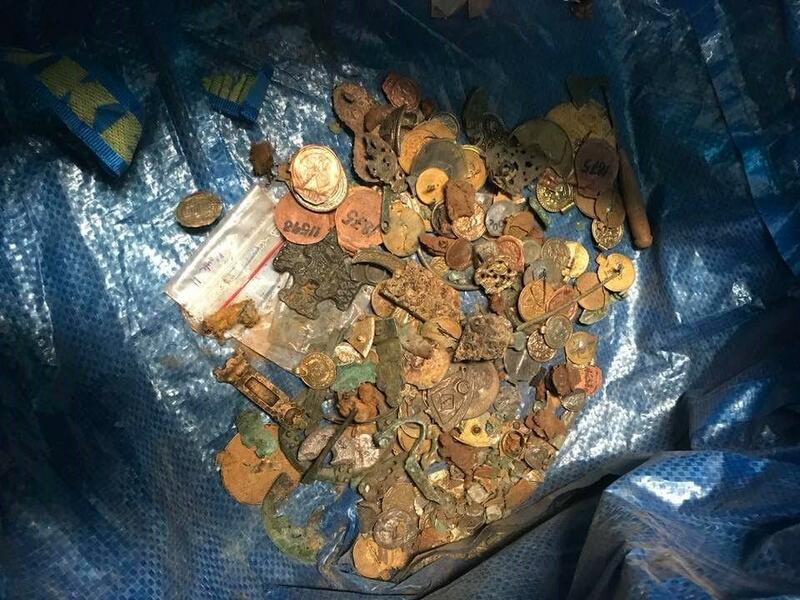 According to an article in the Local, “Police are assessing whether potential charges against the suspects could include damaging culturally or historically valuable objects.” Engevik reported that he is hopeful that because the objects were found in the Bergen area, the rest of the collection will also be recovered.